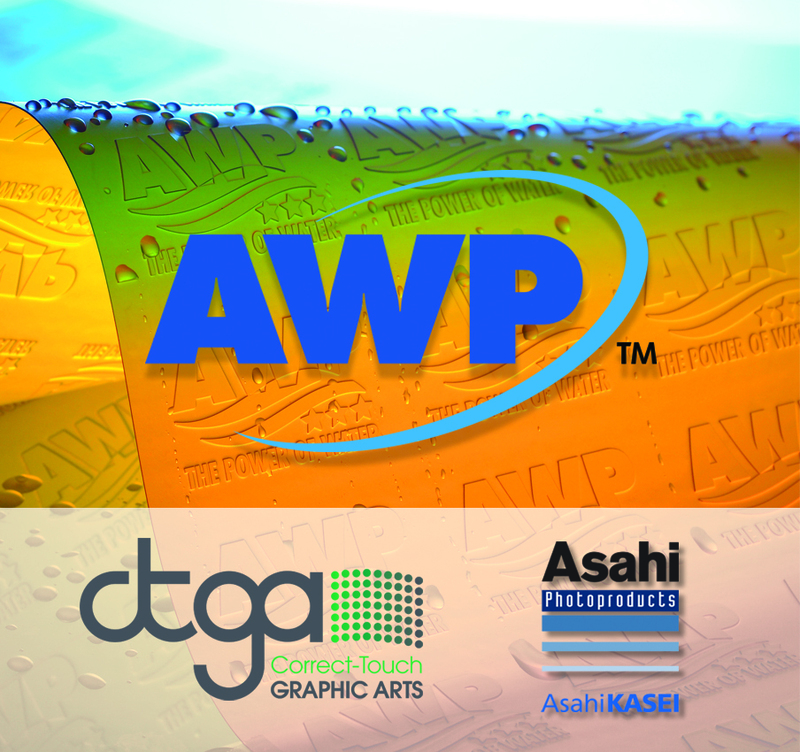 AWP™, Asahi’s latest development and a unique platemaking technology, is a beneficial alternative to conventional flexographic plates. It is a water washable plate technology that eliminates the need for high temperatures or VOC solvents in the washout process, delivering precise plate-to-plate registration with reduced odor in the plate making process. AWP™ plates save time and money, reduce waste and assist in preserving precious energy resources while delivering stunning quality with brilliant images. While flexography has always been a more efficient and cost-effective printing process, the challenge has been to close the quality gap between offset and gravure printing. Lately, another factor has come into play—the environmental impact of the product itself. A low product carbon footprint not only helps a company’s image—it also reduces energy consumption and its associated operating costs. However, the challenge has been to create a more environmentally friendly plate without losing the benefits and advantages of quality or efficiency. Meeting that challenge, Asahi Photoproducts introduces a new flexo technology: the Asahi water washable Plate (AWP). The Asahi AWP plate is a revolution in photopolymer technology, not only by introducing a new environmentally compliant plate process, but one that exceeds the print quality of other technologies.